Air leaks can waste up to 40% of the energy required to cool and heat your home or business. 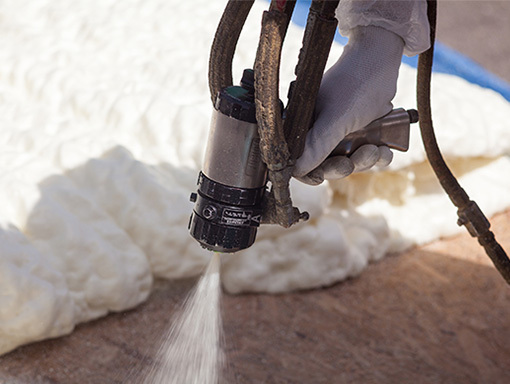 Spray foam insulation is a great solution to significantly reduce that waste. Spray foam acts as a barrier against air leaks by sealing gaps and cracks. That means spray foam can cut your energy bill down greatly, and in some cases, for California residents, you may qualify for a tax rebate or credit. Closed-cell spray-applied polyurethane foam insulation that combines industry-leading air permeance ratings and a superior insulation R-value to keep you comfortable and your energy costs lower. 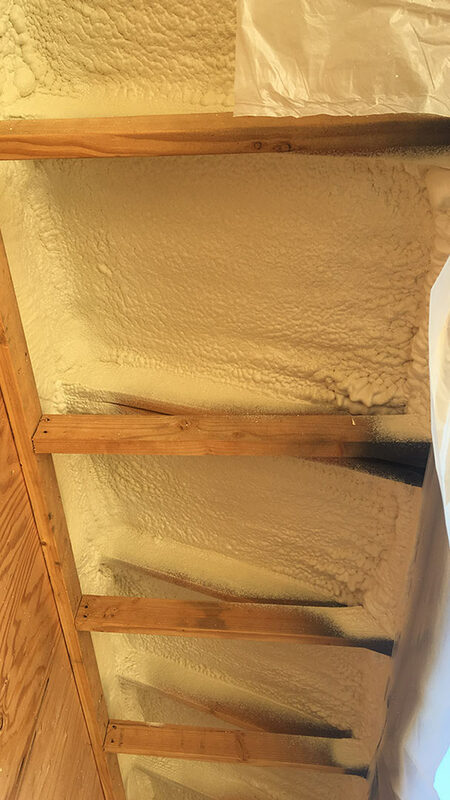 Closed-cell spray foam creates a seamless, insulating air barrier to improve the energy efficiency, comfort and durability of homes and commercial buildings. Open-cell spray-applied polyurethane foam is a liquid applied foam that expands to many times its original size to completely fill in wall cavities. It also creates seamless seals around pipes and wiring in difficult to reach areas. Open-cell insulates against extreme exterior temperatures, making your home or building quieter while reducing air leakage. Formaldehyde- and lead-free formula emits no volatile organic compounds (VOCs) and uses zero ozone depleting blowing agent technology.